The Concerned Citizens Movement, (CCM) led by its President Loftus Durand, is spearheading efforts at forcing the Electoral Commission to, well, do its job. The Commission, whose job it is to ensure our elections are of the highest standards and are free and fair to all parties, has been camping out in the bosom of the ruling Dominica Labour Party for the past several years. Its Chairman, Mr. Gerald Burton, is being burped and breastfed by none other than Prime Minister Roosevelt Skerrit, with President Charles Savarin tasked with changing diapers occasionally. At issue is the Commission's plan to discard long-established regulations governing the registration of voters, to be replaced with an insecure and highly pliable system of "re-registration" of persons in the diaspora. This idea is clearly a plan by Mr. Skerrit to subvert the will of the Dominican electorate at the next general election. 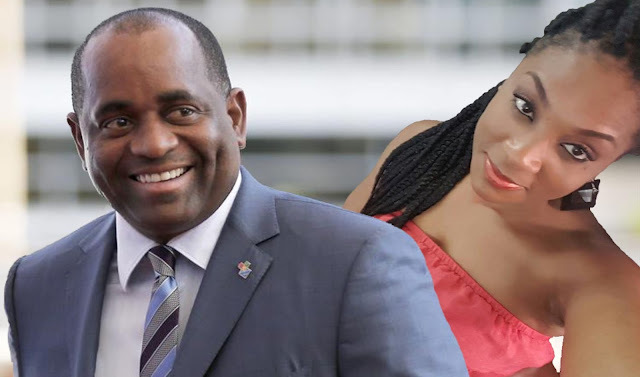 Recognizing that his tried and well-utilized practice of importing voters may not be a viable option this time around, Mr. Skerrit has concocted a diabolical plan to flip the script, by exporting his corrupt practices instead, to areas of the world where he was successful at importing his illegally-obtained voters. Does the ancient phrase "if the mountain will not come to Muhammad, then Muhammad must go to the mountain" ring a bell to you? Earlier today, Mr. Durand fired off a letter to baby Burton demanding that he sets in motion a sequence of events that will lead to, among other things, a cleansing of the voters list. Checking off recommendations made by international observer missions, Mr. Durand went further as to demand the Chairman's resignation for failure to perform the functions of the office he has been appointed to. 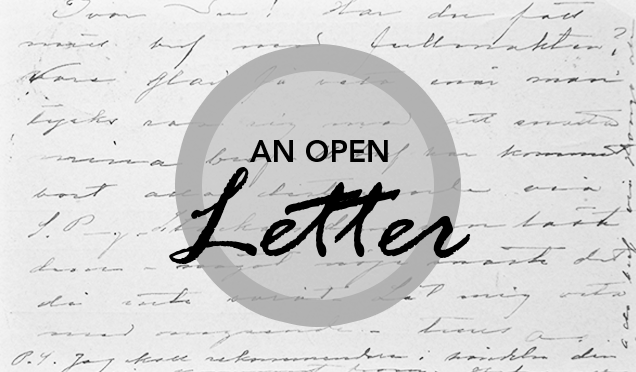 The letter (see attachment) was copied to Prime Minister Skerrit, President Charles Savarin, Leader of the Opposition Lennox Linton, Freedom Party chief Kent Vital, as well as various media houses. Side Note: In sourcing this report, we learned that Mr. Durand, in his effort to ensure that the CCM's letter was placed in the right hands, personally delivered each letter to its intended recipient. On one such delivery, to the office of the Prime Minister, our correspondent reported that Mr. Durand was spotted by long time alcohol enthusiast Peter "Sogofly" Thomas. Mr. Thomas, a celebrity participant on the weekly Wednesday Night Donkey Derby FreakFest hosted by Kelly "Ghost" Williams on Kairi FM and a man not known to avoid any opportunity to mislead to the public, quickly reported to fellow mule Mr. Williams, of his sighting. The two derby contestants were said to be ecstatic, informing their derby fans that Mr. Durand was at the Prime Minister's office to receive some sort of assistance, when the truth was far different. Is it at the next plebiscite or the next election? During a plebiscite, the electorate vote on a question/issue pertaining to the constitution or of public concern; it's similar to a referendum; during an election, the electorate vote for a representatives to form the government.